1. Which method are you logging in with? New/Mode currently has three supported login methods. You can sign in with your Email, the Username provided in your welcome email, or with your Facebook, Google, or Twitter account. PRO TIP: Your Username is normally your full name! 3. Forgot your password? Reset it by clicking the Request new password tab on our login screen or go to the reset password URL directly https://engage.newmode.net/user/password where you can enter your Username or email to request a new password. Check the email address you entered (or the email address associated with the Username you entered) to get instructions for reseting your password. 4. Still can't log in? 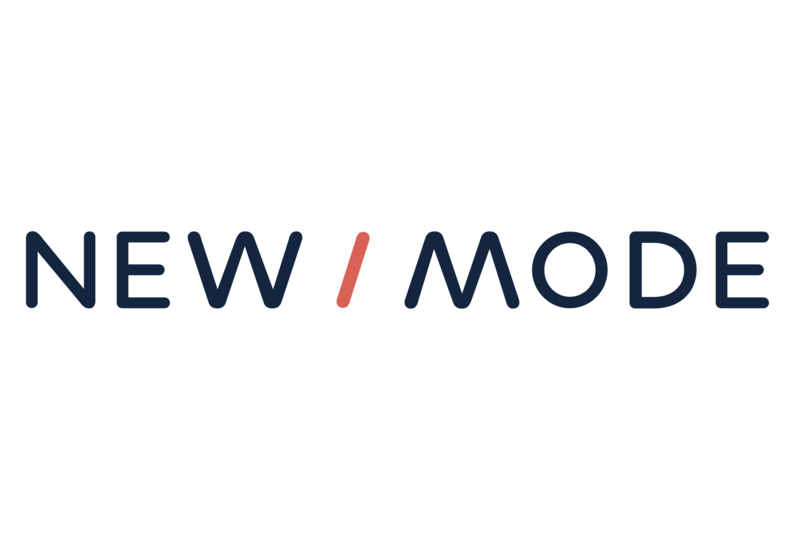 Email support@newmode.net for some help getting into your account! Make sure to include if you've tried the steps above.